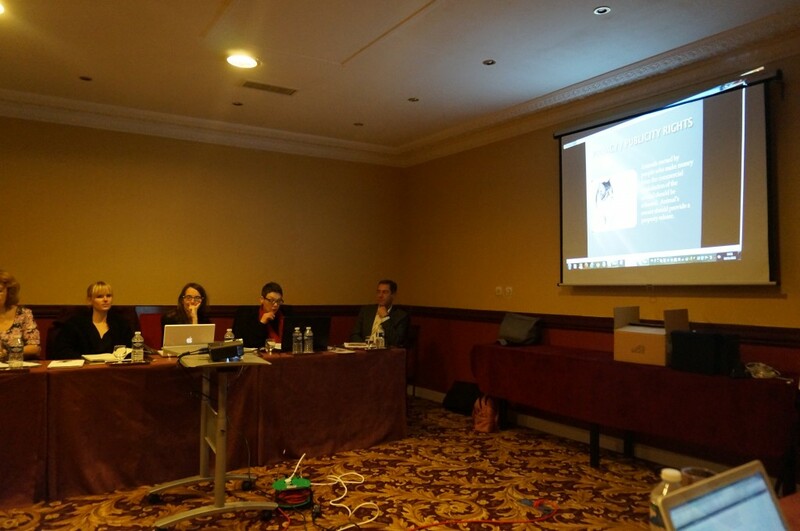 A valuable workshop organized in the framework of EuropeanaPhotography took place in Paris on 14th-15th November 2013. The workshop was one day and half including presentations and round table discussion, focusing on IPR issues related to digital content and to the publication of images in Europeana, the European freely accessible digital library. The event was hosted by the French partner of EuropeanaPhotography, Parisienne de Photographie, and took place during the famous international fair Paris Photo. 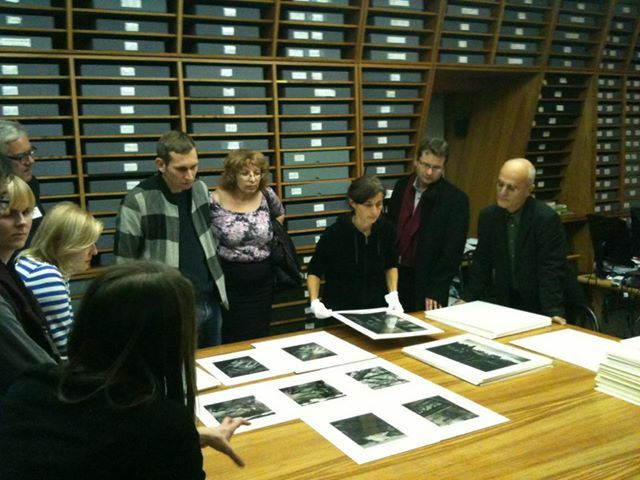 The organization by Nathalie Doury and her team, that also included a special visit to the photographic collection of Musée Carnavalet, was excellent and warmly appreciated by the participants. The specialized experts Angelina Petrovic and Stefan Biberfeld drove a presentation (PDF, 466Kb) and discussion about IPR applied to photography, and with a focus on photographers and third party rights (artists copyright, personality rights, etc…). The issue of orphan works was also explored, as it has a big impact on our project: this was also stated by Dimitrios Tsolis (University of Patras) while presenting the results of a survey, conducted among the Europeana Photography consortium, that highligths how about 21% of content to be contributed to Europeana is Orphan works. A deep discussion on Europena's Rights Labelling Campaing proceeded from the presentation by Julia Fallon (PDF, 1.79 Mb), IPR and Policy advisor at Europeana Foundation. Use-cases and true examples from the real experience of professionals and archives kept this workshop very concrete, beside the theoretical issues. The minutes of the workshop are available here (PDF, 264 Kb). Discover more about it in the coordinator's blog Digital Culture by Fred Truyen. Paris World Fair. 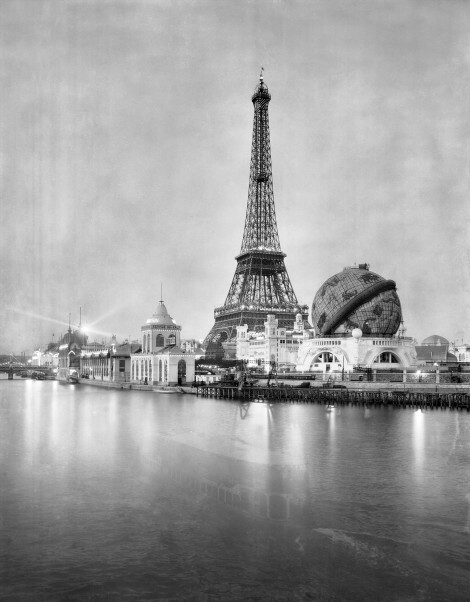 The river Seine, the Eiffel Tower and the giant terrestrial globe at night, Paris (France), 1900, photograph by Neurdein, © Neurdein/Roger Viollet.